No matter the time of year, homeowners are always looking for new ways to improve their living spaces. But when is the best time to start your remodeling project? While you can start renovations any time you’re ready, the type of work you’re planning will dictate what season is best. Whether you’re planning a new kitchen design, adding custom countertops to your master bathroom, or considering staircase remodeling, carefully think about the time of year you want construction to occur. When the weather is still brisk and dry early in the year, fewer people will initiate a remodeling project, so contractors are more readily available. If you’re planning on lots of summer entertaining in your dining area, late winter or early spring is the ideal time to set some of your kitchen design and renovation plans into action. April through June is a popular time for homeowners to start their renovations, as they have saved enough money to begin construction and are in the mood to bring new life to their living space. 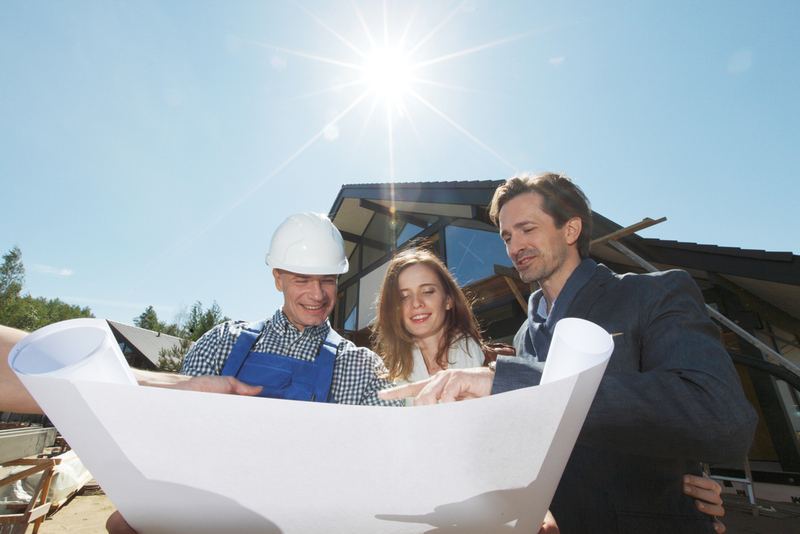 Contractors are busy during this time, so if you have plans to get construction started in the summer, come prepared with blueprints and ideas. For instance, bring kitchen design concepts or photos of the cabinets you are fond of so your contractor can get started right away. During the summer, your upstairs area may be hotter than the rest of the house. When the heat finally breaks, there is about a month of perfect weather to complete projects, as the temperature is comfortable and cool for workers. You’ll also get ahead of the price spike that often occurs on construction materials in the spring. In addition, work begins to slow down for remodeling contractors during this time of year, so you’ll have an easier time scheduling your renovations. If you’re a resident of New Britain, CT, and are looking for experts to help with your remodeling project, consider Leo’s Kitchen & Stair Corp. Serving the community since 1965, this team has the expertise to transform your interior space with gorgeous new cabinets, countertops, and staircases. Visit them online or give them a call at (860) 225-7363 to speak with them about your ideas.